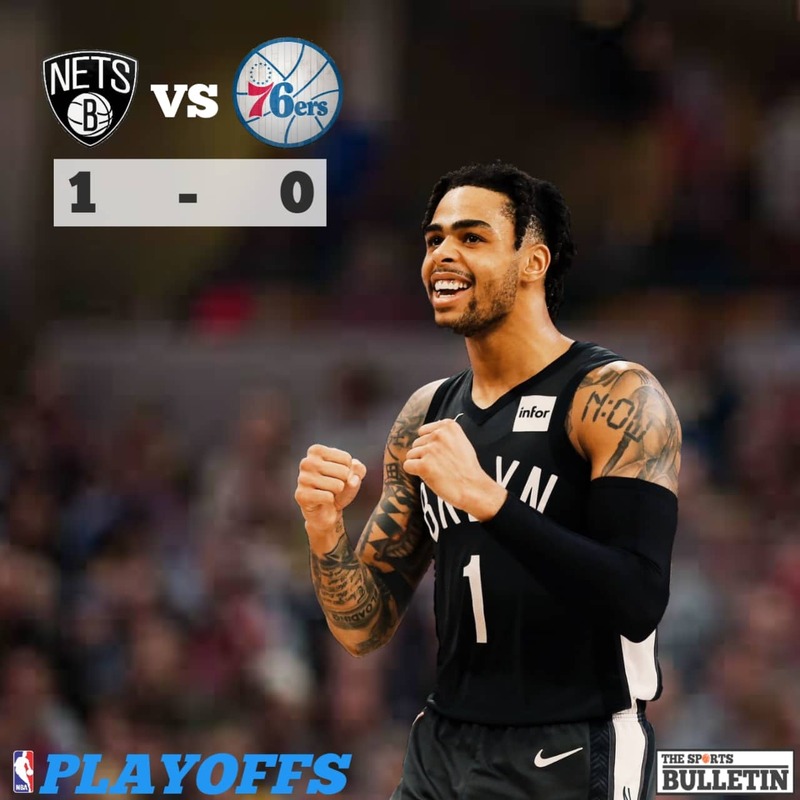 The 2019 NBA Playoffs started today started today with a bang as the 6th seed Brooklyn Nets surprised the 3rd seed Philadelphia 76ers. They overcome them with a 102-111 victory in their series opener in an unexpected way. Nets is led by their All-Star D'Angelo Russell who had 26 points along with 4 assists on 10-of-25 shooting. Their bench is productive as three of them scored double-digits. Caris Levert had 23 points and four rebounds, Spencer Dinwiddie had 18 points and three rebounds and Ed Davis had 12 points and 16 rebounds. Even with Joel Embiid, the Sixers didn't manage to take the game 1 in their home-court. They are led by Jimmy Butler who scored game-high 36 points with nine rebounds and Embiid added 22 points and 15 rebounds. 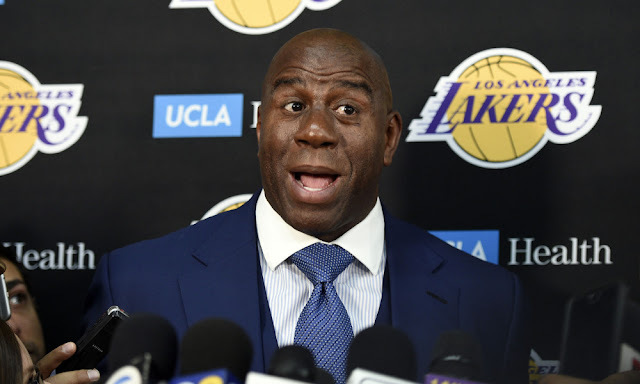 There were only three Sixers who scored double-digits and the other one is Boban Marjanovic who scored 13 points and four assists off the bench. Except of Butler and Marjanovic, all of their players struggled tonight shooting only 33 percent. Though Embiid had 22 points, he struggled as he made only 5 of his 15 attempts. Their starters Ben Simmons, JJ Redick and Tobias Harris can't find their footing hitting 11-of-31 from the floor for merely 18 points. The Nets won a game in Philadelphia and they need to win all of their games in Brooklyn to seal he series and advances to second-round. 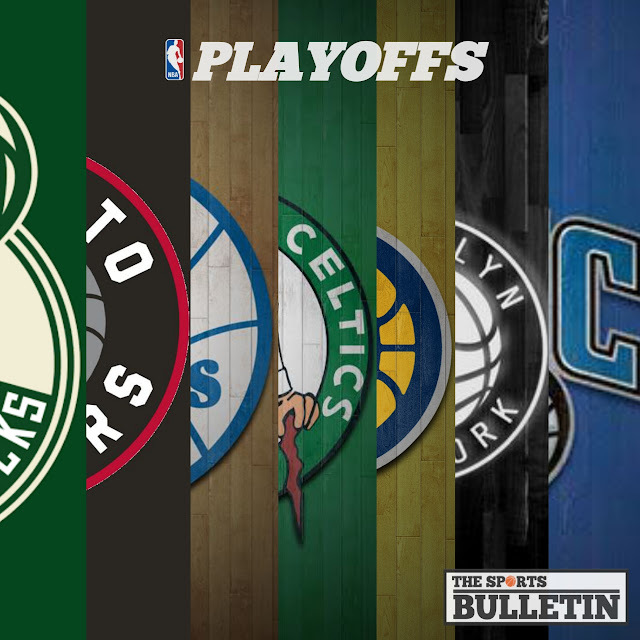 If they won their next game, it will give them a boost and have a chance to close the series in Brooklyn. Game 2 will be on Monday (Tuesday, PHL time), again at Wells Fargo Center in Philadelphia.